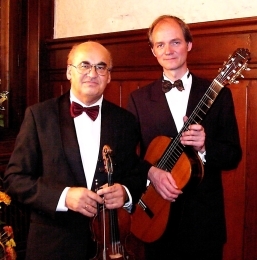 is one of the oldest German chamber orchestras and is very rich in tradition. Musical esprit coupled with technical perfection and an overwhelming enthusiasm for music are its trademarks. 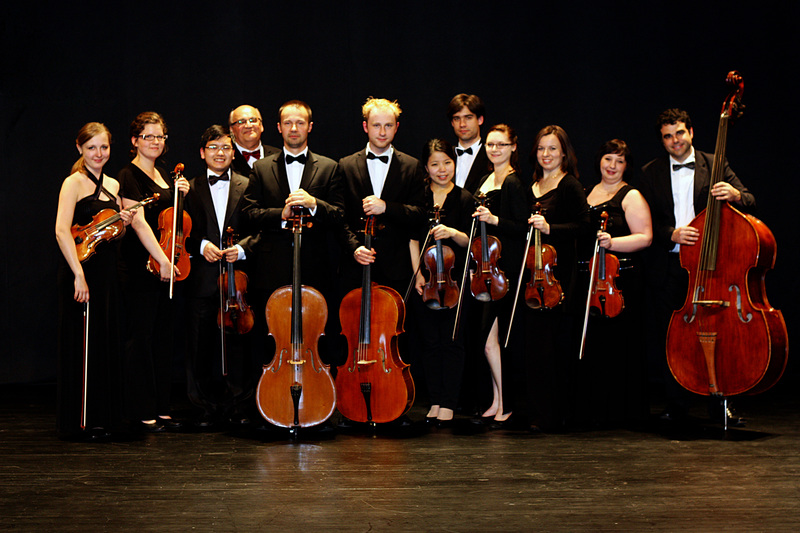 The HANOVER CHAMBER ORCHESTRA - a pure string orchestra - was founded in 1964 and currently comprises 12 to 14 selected musicians, of whom many have received awards at various competitions and many also perform as soloists. 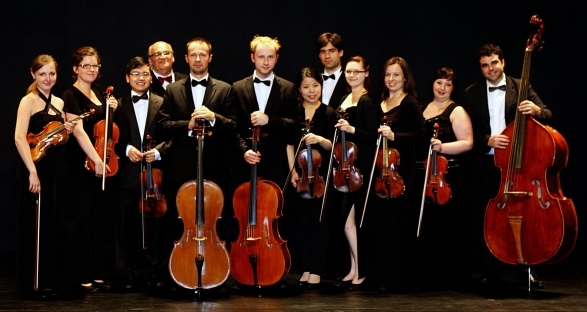 The HANNOVER CHAMBER ORCHESTRA is continuously putting in guest appearances at famous international festivals such as the "Lower Saxony Musical Days", "Sao Paulo Music Festival", "Londrina Music Festival", "the Braunschweig Chamber Music Event", "Flaniéres Musicals Reims" and the "Mosel Festival weeks". From 1964 to 1984 the HANNOVER CHAMBER ORCHESTRA gave guest performances in the most important musical centres in Germany and abroad. Amongst the ensemble´s highlights in this period were concert tours to Greece, France, Holland, Poland as well as Central America. The international acclaim for the HANNOVER CHAMBER ORCHESTRA is highlighted by its numerous radio and CD recordings. In 1989 Adam Kostecki Violin Professor at the Hannover University of Music and former student of David Oistrach and Boris Bielenkij - was appointed artistic director of the HANNOVER CHAMBER ORCHESTRA, which he completely reorganised. 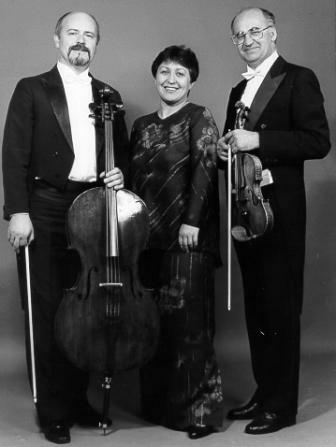 Then in 1990 the Orchestra restarted its concert activities. Within two years the ensemble was regarded as a Chamber orchestra of international standing as reported by the press after its celebrated concert in Gourdon ("un concert remarquable") during the 1992 concert tour of France. "...fascinating artistry in sound..." "...a brillant event..." "... perfect musicianship..."
"...absolutely compelling and full of wit and polish, this type of performance may be experienced nowhere else, except perhaps by Neville Marriner's London Academy..."
Further concert tours of Holland, Spain, France, Italy, Brasil and so on followed in subsequent years. 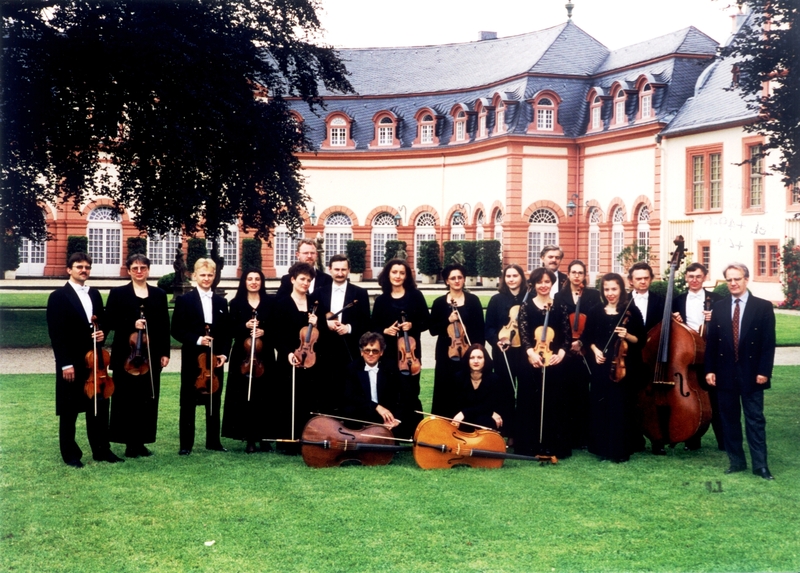 After its first concert tour to South America in 1998, the HANNOVER CHAMBER ORCHESTRA went for a second tour in October 2002. It gave fourteen concerts in Brazil and Uruguay which were crowned by great success. For the years 2011 and 2012 concert tours to Brasil, France, Japan, Hong Kong and Taiwan are planned. "All musicians, to the last desk demonstrated an incredible precision of intonation, mastery of string playing and a sound full of brightness and expressive power." "Wojciech Rajski conducted without score and without podium. He uses a fantastic, wide range of movement and causes each instrumentalist to give his best." "With this concert the Polish Chamber Philharmonic Orchestra has joined the ranks of chamber orchestras of the highest calibre. I heard this Serenade many times, but never before did I hear such a moving, well thought-out and polished interpretation of the piece. Everything was perfect: tempo, dynamics, and the sound, which was simply wonderful." "The hallmarks of their playing are nobleness and nimbleness of sound which manifested itself in the subtle dynamic shading." "Here is actually a completely different chamber orchestra, different to the Academy of St. Martin-in-the-fields, although the cast is the same. Where the Academy shows the will to be the best and conscientious, here the Polish Chamber Philharmonic Orchestra under the direction of Wojciech Rajski displayed astounding clarity. Whereas the Academy sounded like every note had been tested and calculated down to the detail, the Polish orchestra displayed spontaneity. The listener has the feeling that the next performance by the Academy is a copy of the previous, whereas the next performance by the Polish orchestra is an adventure." "The Polish Chamber Philharmonic under Wojciech Rajski confirmed its position as an ensemble of the highest interpretative and stylistic level. A clear tone, enchanting interpretation, true fireworks in the tempos, and the freshness of innovating effects all made a great impression." "Wojciech Rajski has a phenomenal orchestra. What a perfect sound production apparatus! An intensity of sound! What a perfect rapport between orchestra, conductor, and soloist, in which not a single gesture is needed. This orchestra must certainly make another visit to Bayreuth." "Fantastic ensemble discipline, musical culture of the highest calibre, sheer joy of making music, a perfect feel for every detail, elegance, imagination, sensuous spirit and timbral diversity – these are the features that struck listeners from the first note to the last."